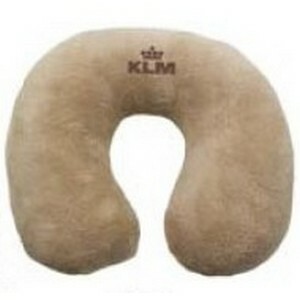 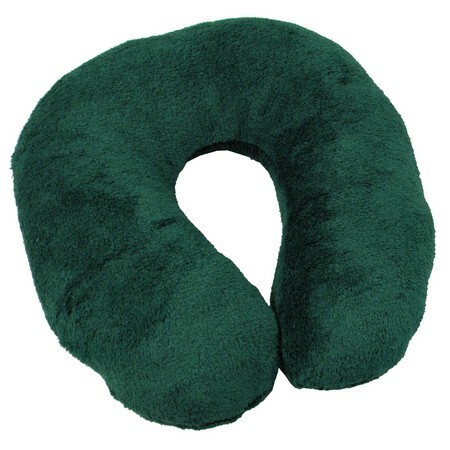 Plush coral fleece travel pillow supports your neck and keeps you warm and relaxed. 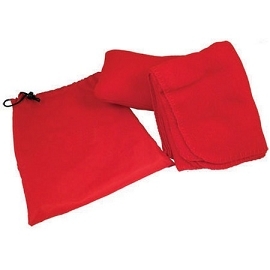 Constructed with our quality, no-pill, 100% polyester polar fleece. 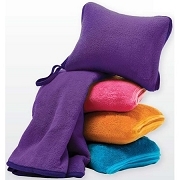 Choose from 7 fashionable colors. 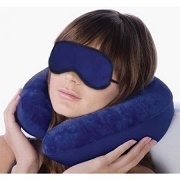 Colors: Cobalt Blue, Latte, Green, Black, Burgundy, Brown, Charcoal. 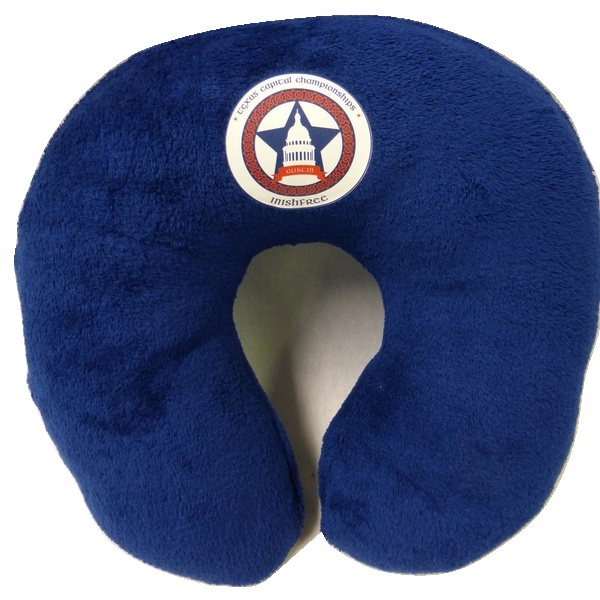 The Fleece Travel Pillow can be customized with your logo! 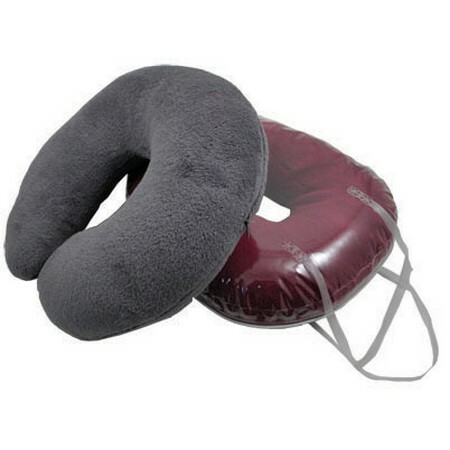 Custom travel pillows make great corporate gifts, and are sure to be used and enjoyed for years.